Welcome! I am a columnist and author. 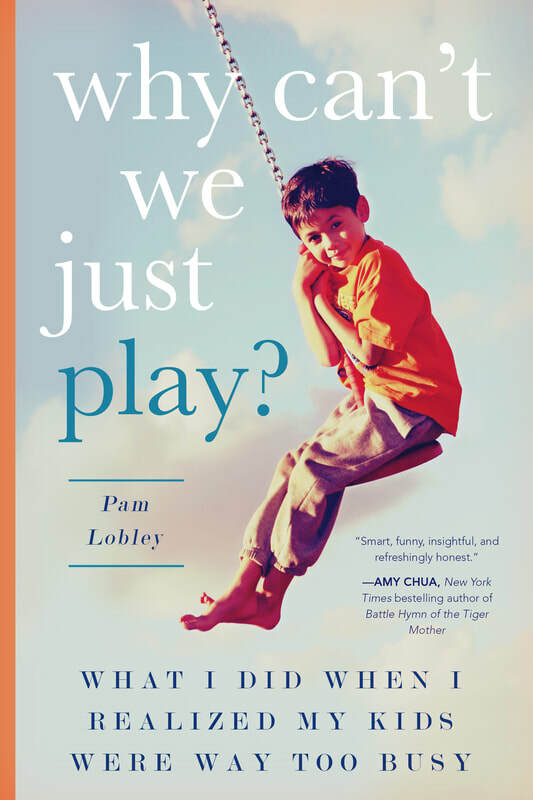 My memoir, Why Can't We Just Play? chronicles one glorious summer when I let my kids take "time off" from all scheduled activities - no camps, classes, or any kind of structure at all. We had an old-fashioned, 1950's style summer. Packed with funny stories, tips for slowing down, and poignant moments of realization that kids do in fact grow up, this is a perfect summer read. I hope you'll enjoy it … and that it will inspire you to relish these summer days while they last. How I Slowed My Family Down. Like, to the Last Century. Why Are the Playgrounds Empty?